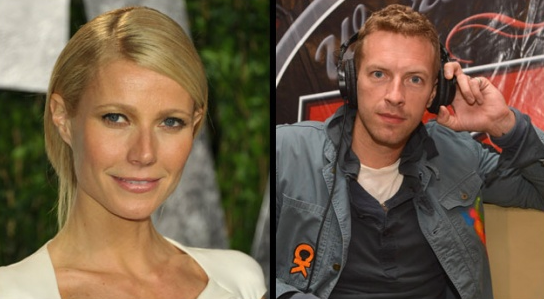 Gwyneth Paltrow and rocker Chris Martin have separated, almost four months after celebrating their 10th wedding anniversary. The Hollywood couple announced the news on Tuesday via a message on her lifestyle website Goop.com. He probably got tired of pretending that he could tolerate her.